An unfortunate part of business is that packaging and other trends change over time. 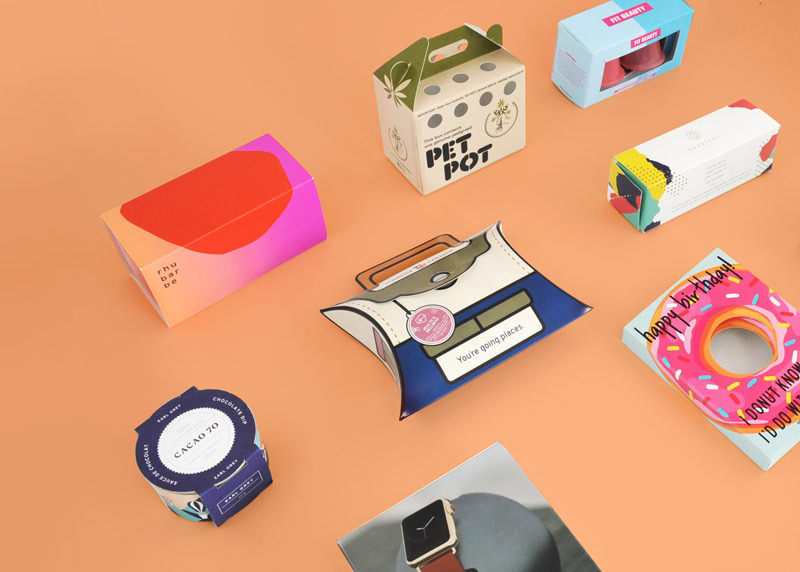 The ideas about what is in style will vary from year to year, which means that you need to occasionally redesign your packaging to keep up with the times. Those in the industry will have a sense of when it is time for a redesign, but if you are still learning the ropes, pay attention to the following signs that you need to make some changes. Not all packaging redesigns are permanent; there are also temporary changes for seasonal opportunities. Christmas, for example, is the perfect time to take advantage of seasonal packaging to get more people interested in your product. If you incorporate some sort of holiday theme on the packaging, you will appeal to people with your holiday spirit and may gain new permanent customers who love your product and keep choosing it in the future. It is crucial that your brand creates a uniform image across all products. If all of your products follow the same color scheme or overall design except one or two items, you will want to change this. Adjusting the packaging of the different products to match the general appearance of the others helps potential customers find your items. If you sell candles, for example, and they like one of your scents, they may look for another scent from you. If varying packaging designs make your products too different, they won’t find your related products and will buy from another brand. Sometimes you will need to redesign your packaging if your overall brand design is changing. Clearly, changes to your color scheme, logo, or even company name will require adjustments to the images on your packaging. You may also want to change the type of packaging if you are overhauling your brand to appear more refined or elegant and had previously focused on seeming budget-friendly. In certain cases, you won’t even have to search hard for signs that it is time to redesign your product packaging. Your customers will let you know if they are sick of your packaging or want you to take advantage of new technologies with the simple act of not buying your product. If you find your sales dropping, the packaging is frequently to blame. That being said, it may also be due to issues with the product or your prices, so consider everything. 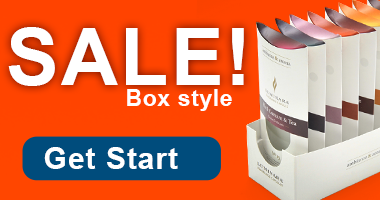 Depending on the packaging methods you use, you may discover that it is just too expensive. Opting for newer materials or production companies that use innovative manufacturing techniques can help you save money. 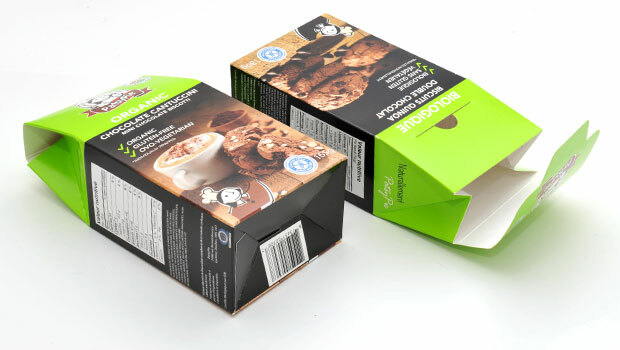 Since any money you save on packaging can add to your profits, you should always be in search of minor changes that will reduce packaging costs. 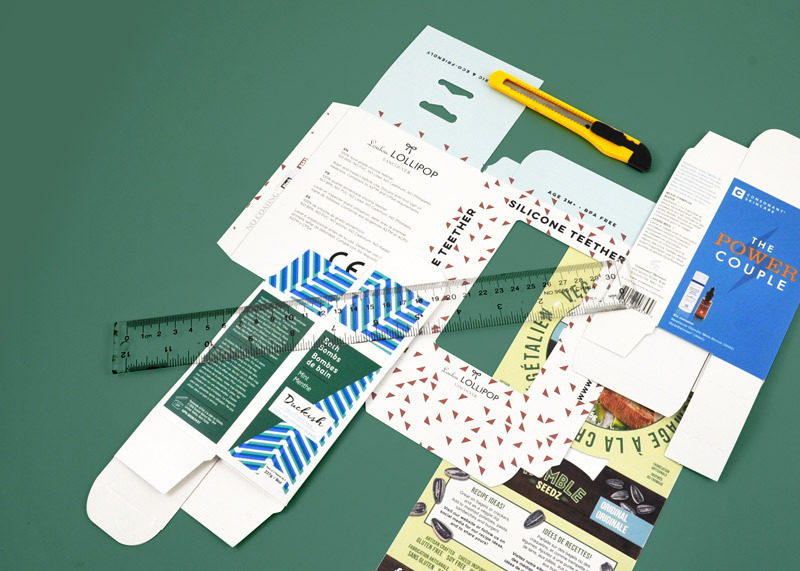 Remember that if you are ever unsure about your packaging redesign, you can do a short run and test it out to make sure it works how you want before placing a full order.